Apparently a Kiss is not just a Kiss! 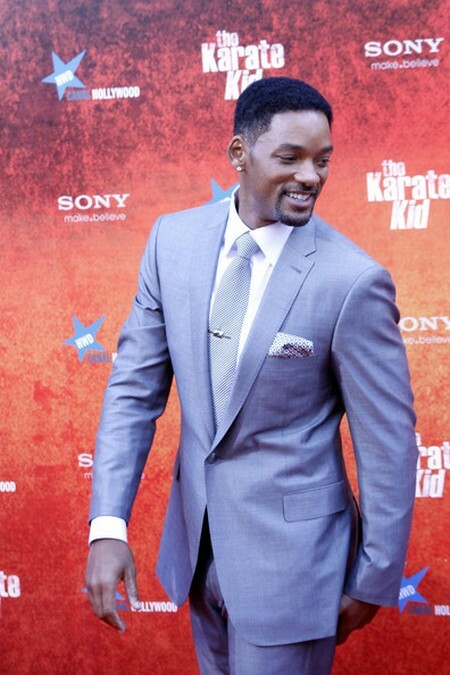 Will Smith stars in the movie “Men in Black 3” and slapped a reporter for trying to kiss him! Well he was in Moscow last week promoting his new movie and was greeting the press when one TV reporter attempted to kiss him on the lips! Oh no! I mean I know you’re in a foreign country and they do things differently but honestly is it not the practice to kiss on both sides of the cheek – but not on the lips? Will does not even know that person, Dah! Diseases (I am just saying!). Will Smith pushed the dude and then slapped the TV reporter in the face. I mean how much is an entertainer supposed to take in order to promote a movie. Chicas’ there are still more rumors swirling that this couple – Jada Pinkett and Will – are heading for splitsville, allegedly. You know where there is smoke there is usually a fire, and why I want to know is this rumor still persisting. Usually when you hear a rumor about a divorce the couple gradually comes out and makes a united statement that it is not true, which they have already done, so why is this one still going on Hmmm…I don’t like it, something is going on. Oh well it will all gradually come out in the wash.